Our experienced team can help you to find exactly what you need, when you need it. We invest in technology. 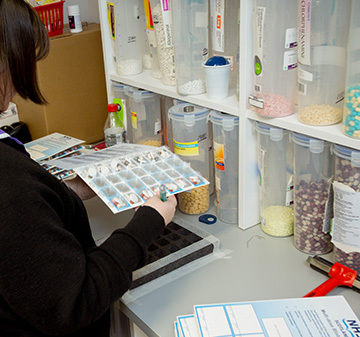 We pride ourselves in fast effective dispencing. Very low waiting times. 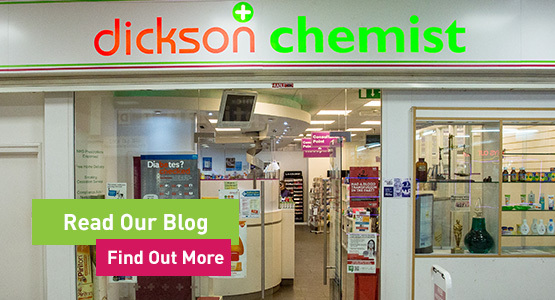 Dickson Chemist is an award-winning, family-owned group of pharmacies. 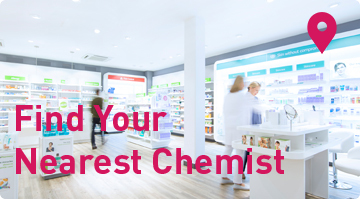 The first pharmacy in the group was opened in Tollcross, Glasgow over thirty years ago. Now we have 5 NHS and 1 specialist private pharmacy. 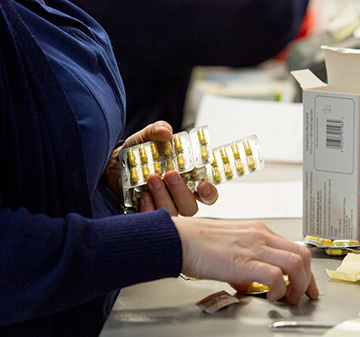 The emphasis that our team places on providing excellent patient service has helped us to establish ourselves as one of the longest running pharmacy groups in our area. 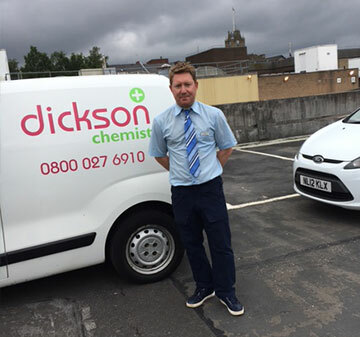 Every single member of staff in our team is fully trained to deal with a range of queries and requests, helping us to provide the best experience possible for anyone who walks into one of our branches.